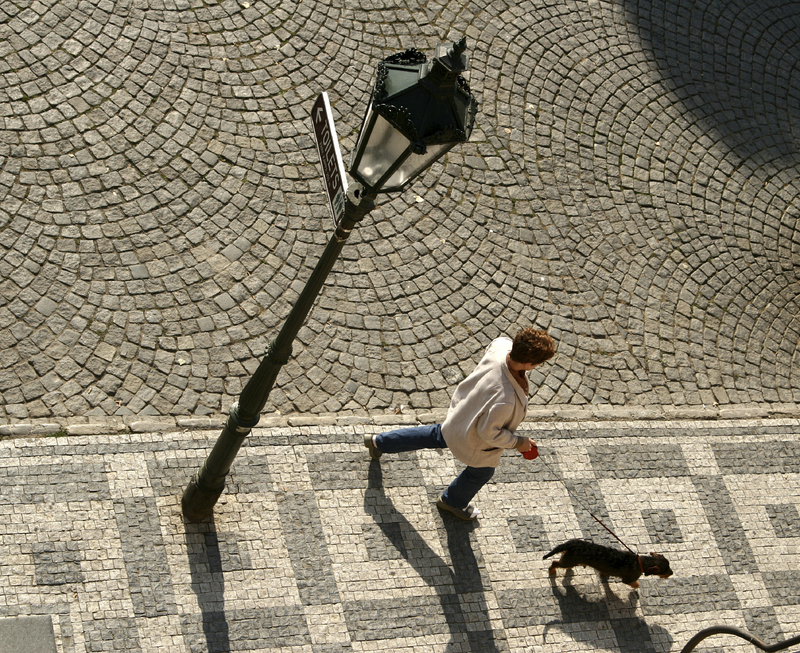 Although many of us live in metropolitan areas, the reality is cities present unique challenges to raising and owning a pet. There are more people living in close proximity and therefore more trash, traffic, and training requirements. In the Chicago metro region, we may enjoy the lakefront or the many parks within our communities, but it is hard to escape the impact of living with our city pet in a congested, busy, and traffic-rife area. 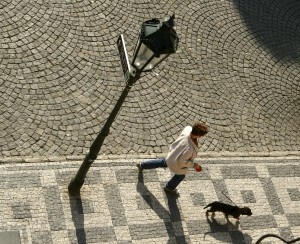 Of course, there are also a myriad of benefits to being a city-dwelling pet lover. There are dog, cat, and exotic pet clubs. There are dog parks of all varieties. And, generally speaking, there is access to better quality veterinary care and pet health specialists.